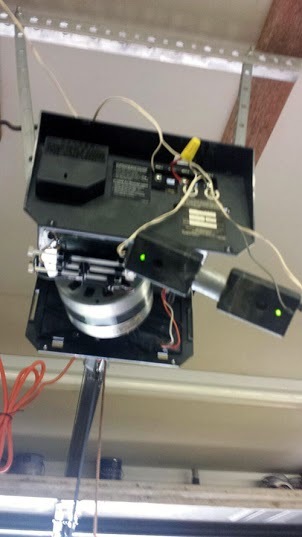 At US Garage Door Co. West Linn, we specialize in providing our customers with high quality garage door openers. We stock all of the major brands of openers, as well as different types of each brand. Our superior garage door service in West Linn is second to none, and customers come to us because they know they can trust any licensed garage door contractor that we send to their home. We are also your emergency garage door company because we offer unique same day service to our customers. We are available all day, every day, year round as well. You can take comfort in knowing that we are licensed, certified, and insured. We know how to fix any issues you are having with your garage door. As the preferred garage door repair service in the area, we do a thorough job of assessing the problem before we make recommendations on ways to handle it. Our technicians are well trained and have the skills to perform any job that needs to be done in order to get your door up and running again. They inspect your tracks, cables, springs and the opener to ensure they are working properly. Since these are some of the most important features of your door, they should be properly maintained for continued use. With our maintenance program we can keep your door working effectively. 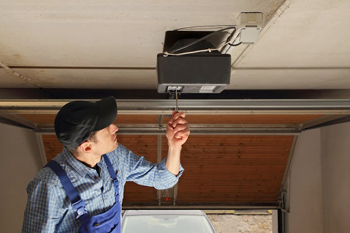 Marantec and Liftmaster, as well as Genie and Chamberlain, are giants in the garage door opener industry. These brands are trusted and very durable. Most everyone has heard of Craftsman and Sears in West Linn as well. We sell three different types of garage door openers from each manufacturer, including belt drive, screw drive, and chain drive. A belt drive has a rubber belt that opens your garage door by running along its track, and it has the advantage of being almost silent. A chain drive works very similarly, only it has a chain instead of a belt and is not as quiet. A screw drive has a threaded steel rod, along which a lifting device runs. When you get a garage door opener in West Linn, your life will be much more convenient. You can also be certain that we will always treat you with respect at US Garage Door Co. West Linn. When you decide to get a garage door opener, call on us to receive the best garage door service in town. Our contact information is listed below.